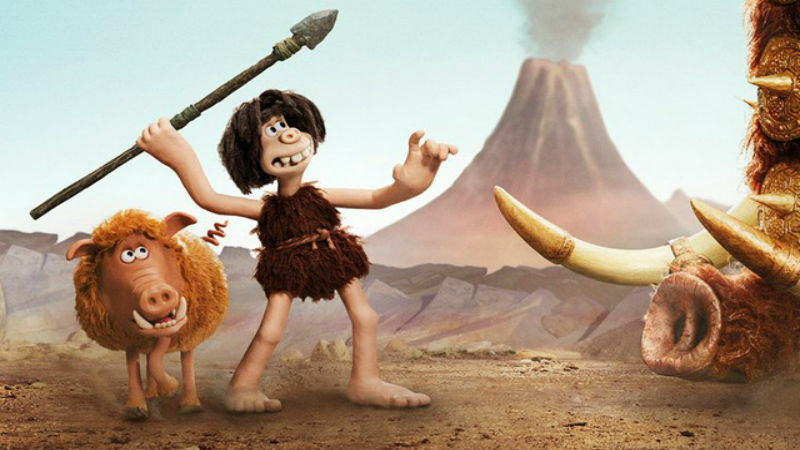 A true delight to watch, that’s probably the best way of describing Early Man, the latest animation by 59-year-old filmmaker Nick Park, from Preston. The film was produced by Aardman Studios, from Bristol. 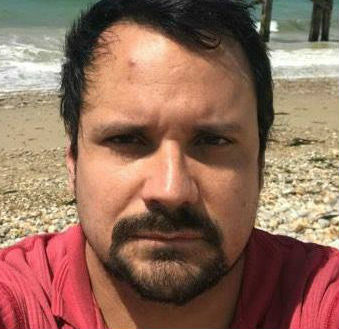 Both the man and the studios are behind comedy series Wallace and Gromit and the feature Chicken Run (2001), the highest-grossing animated film of all times. Fans will not be disappointed. Animation fans. Football fans. Or anyone else, really. This is a movie that will touch your heart with its goofiness, absurdity and sheer cuteness. The clay characters are more energetic than ever. The film is set, as the title suggests, at the “early” days of prehistory, when cavemen still roamed the island of Great Britain. The film takes place “somewhere near Manchester”, it’s announced in the beginning, perhaps in reference to Park’s birthplace, Preston. A young, clumsy and dishevelled caveman called Dug (voiced by Eddie Redmayne) and his wild boar Hognob (Nick Parl himself) unite in order to save the valley where they dwell from occupiers from the Bronze Age City. This civilisations is far superior from a technological perspective, due to the widespread use of the metal. They have a fortress, houses, rugged gates, cookware and weapons, and they tend to sneer at the perceived inferiority of the cavemen. Their commander is the snooty and dandy Lord Nooth (Tom Hiddleston, sporting a strangely foreign accent). Dug challenges Nooth to play a football match. If they win, they can get their valley back. The problem is that the Bronze people already have a football tradition, and even a football team aptly named Real Bronzio. The cavemen have never played football. But, hey, wait! 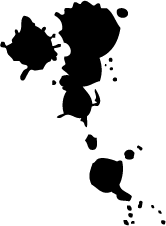 Cave paintings by their ancestors reveal that their forebears where playing the sport long before Dug, his contemporaries and probably anyone else. So they too must have football in their blood and in their DNA. The problem is that they have since become incompetent rabbit-hunters, who have to scramble frenetically for a single prey (one of the brutes looks a lot like Boris Johnson, which made the rabbit chase look a little bit like the Brexit negotiations). The big question is: how is Dug going to convert his apparently useless tribe’s folk into football heroes? 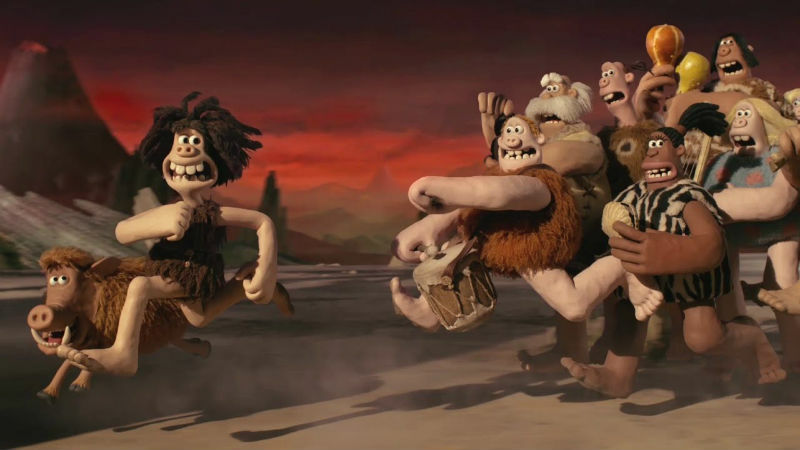 Early Man has a profoundly British sensibility. A rough sensibility. A stone sensibility. The parlance is your average high street talk, with plenty with “hey, champion” calls. This ancient movie also attempts to emphasise diversity, with a black female and a strong empowered female coach. It celebrates a very British passion (football) without being esoteric. Early Man will teach you that Britishness stretches back to the Stone Age. And football wasn’t invented in the 19th century. It’s a prehistorical game, and indeed very British! Early Man was out in cinemas across the UK on Friday, January 26th. It is available for streaming in late May. This dirty movie is suitable for children and adults alike!